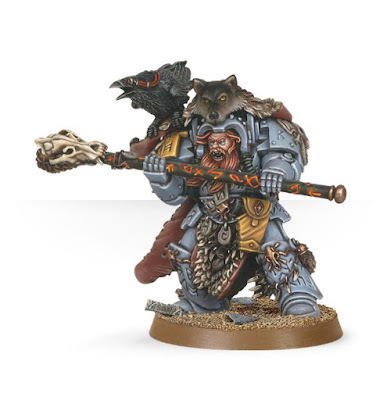 So I have heard a few rumors floating about, with respect to the current Space Wolves Codex, released in 2014. Rumor goes that the 2014 release was actually a 6th Ed Codex. 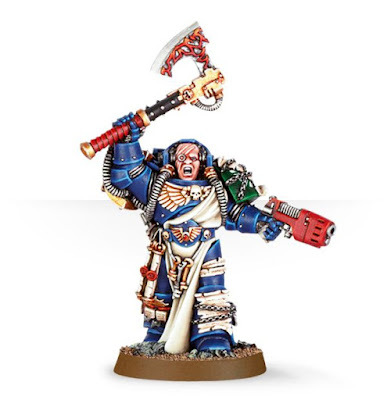 Apparently the Blood Angels Codex falls into a similar bucket. 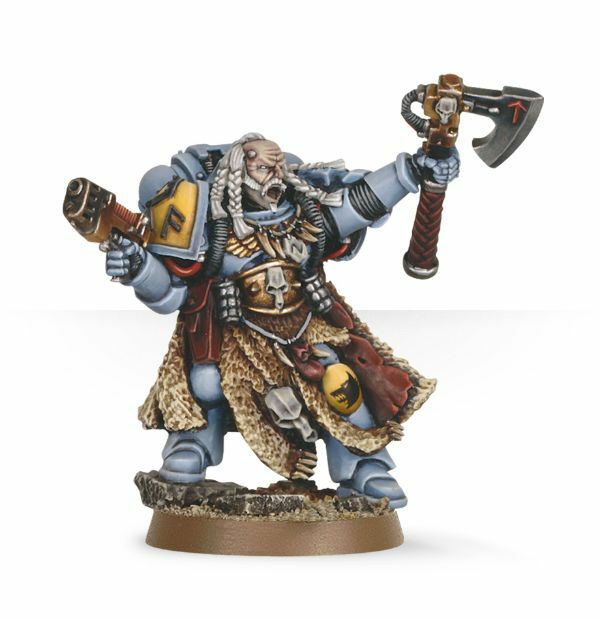 With this rumor, I am wondering if in the next 12 months, there might be chance for an update, and if so, the Space Wolves get their own version of a Librarius Conclave. First up, we have Njal in Terminator Armor. 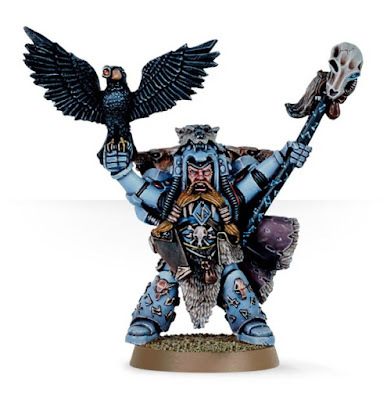 If I am going to run a "Iron Vikings" proxy list with a Librarius Conclave, I will need a Power armored Tigirius. That means the Terminator version is out, for the time being. Unfortunately the runic power armored Njal, is only available in "failcast" now-a-days. Which is a shame, as I used to own a white metal version. So I will have to think about how to create a Njal, at some later stage. 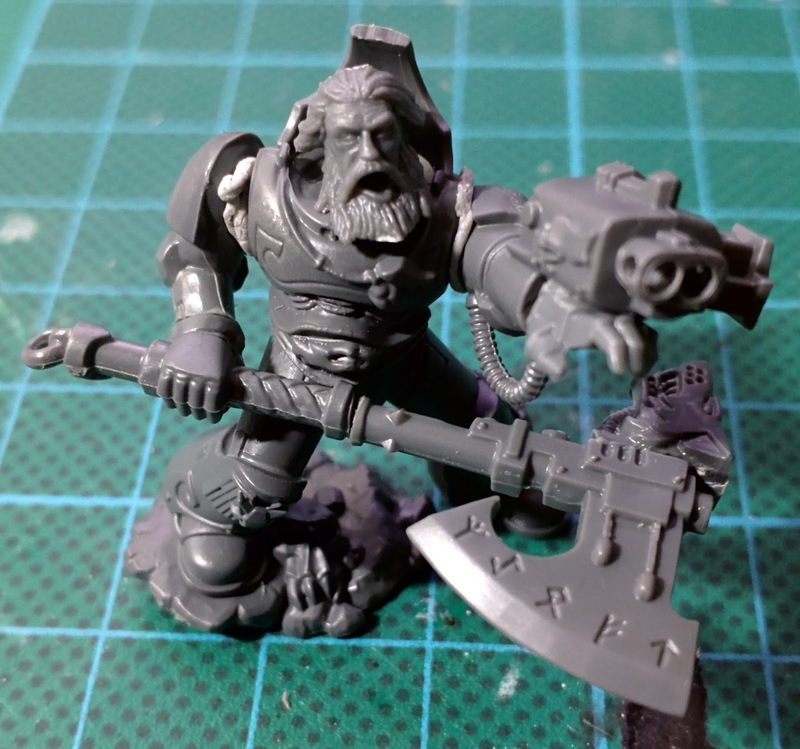 The next Rune Priest is a really nice model, but unfortunately it is a member of the "failcast"﻿ cadre. I still have it in it's packet, so it's an auto include. I am dreading the inevitable bubble fill and re-sculpt work I will have to do, just to clean the miniature up. Darn "failcast". The next two examples are also members of team "failcast". Whilst great looking miniatures and owning them both, they just don't quite have enough of a wolf/Viking-esque ﻿aesthetic to them. 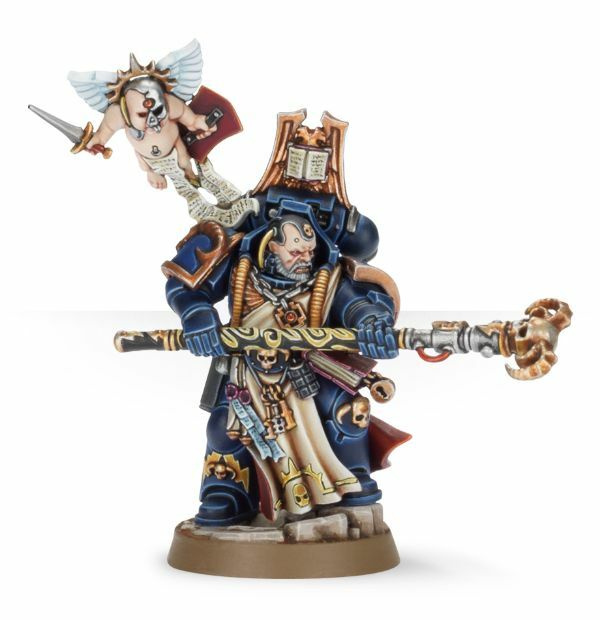 I do love the pose on the second one. Maybe a lot of greenstuff and he too could be included .. hmmm. Pondering greenstuff efforts aside, I set out to begin kitbashing a new Rune Priest. Here is a mock up of what I am thinking, so apologies for the poster tack in the joints. Here is an alternate pose. 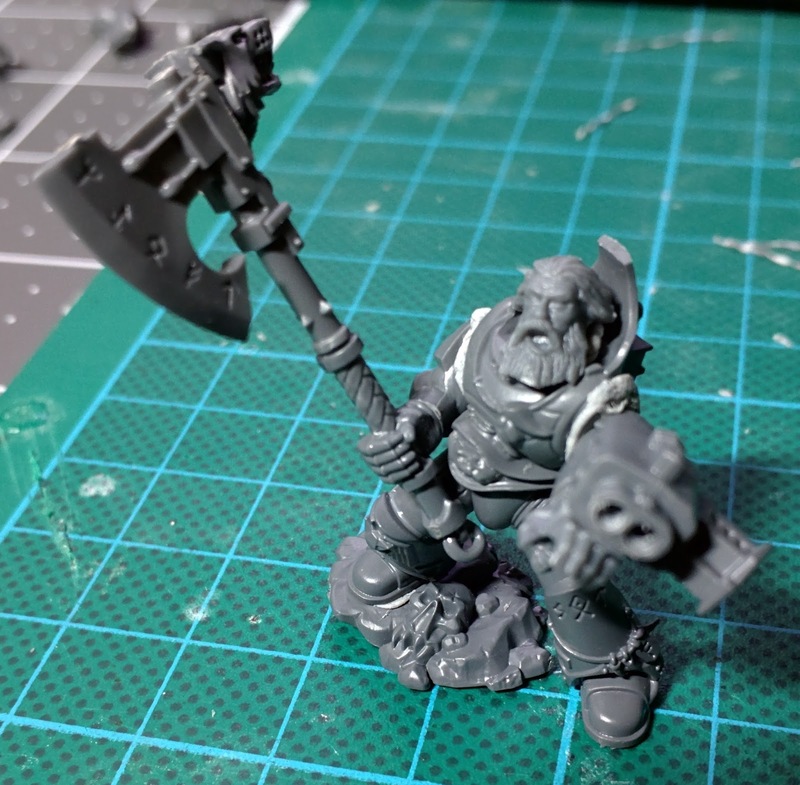 I am back and forth over boxing the miniature up with the axe across the torso, or opening the narrative up, by resting the haft against his thigh, giving it a somewhat heavy feel. ﻿I wonder how many of you can pick out the different pieces that went into this kit bash?